Playstation VR is nearly here. After a long break from the website I'm pleased to say that I'm back. VR is going to shake up games and who knows, change the way we play and think about games. VR is nothing new but is has had a very slow start on PC. But this is PlayStation. 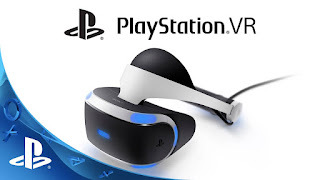 Over 40 million gamers are able to jump right in just needing the PS camera and VR headset to get started. Are you ready? We can't wait. Reviews to follow.